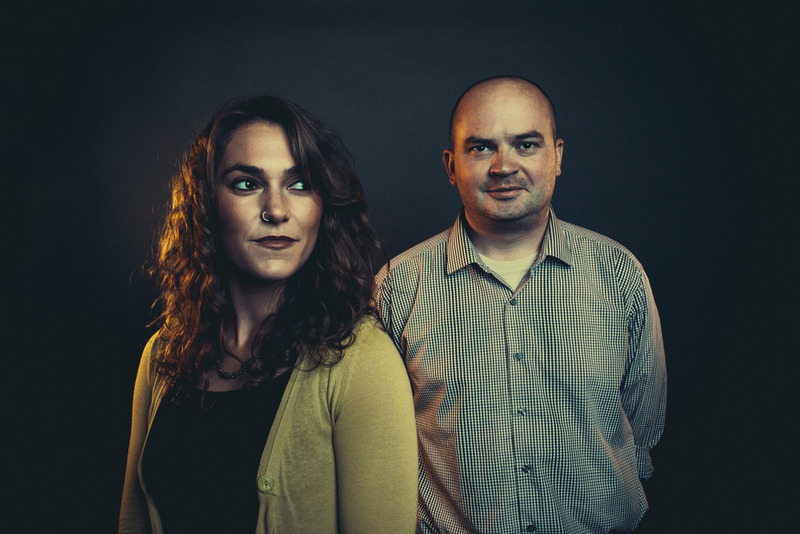 US Digital Service Team co-founders Haley Van Dyck and Mikey Dickerson for Medium. For the sort of work I do, it's rare to have two shoots in a day. But this past August, I had a particularly interesting day - two shoots for two different clients with the same subjects, back to back. I had photographed many of the folks from the US Digital Service last year when a crack team of specialists were brought in to fix Healthcare.gov. Afterwards, one of the leaders of the team, Mikey Dickerson, went back to his old job at Google. After a few months, he realized that he found his work there unfulfilling and he returned to government work as administrator of the US Digital Service Team. People often talk about going into government to serve the public, but that sense of mission has rarely been present in the tech industry until now. Mikey has gone on to recruit a team of people from tech giants like Twitter, Facebook and Amazon. The group is able to throw enormous resources at long-standing tech problems in government. For instance, they're currently working on helping veterans as they transition from DoD to VA care, which in the past has kept a completely different medical records system. This is all to say that I have enormous respect for this group and was very excited to photograph them again. Despite their high-profile position, they're a loose, funny group that was great to work with. After photographing some of the team for Medium at their headquarters near the White House, we hustled down to the Eisenhower Executive Office Building to set up in the one of the most beautiful, hidden rooms I've been to in DC - the EEOB library. A big thanks to two great clients, Medium and POLITICO for these great assignments. The Medium story can be read here and the POLITICO story here.